ASLAN Pharmaceuticals is a clinical-stage oncology-focused biotechnology company developing novel therapeutics for global markets. We target diseases that are both highly prevalent in Asia and orphan indications in the United States and Europe. 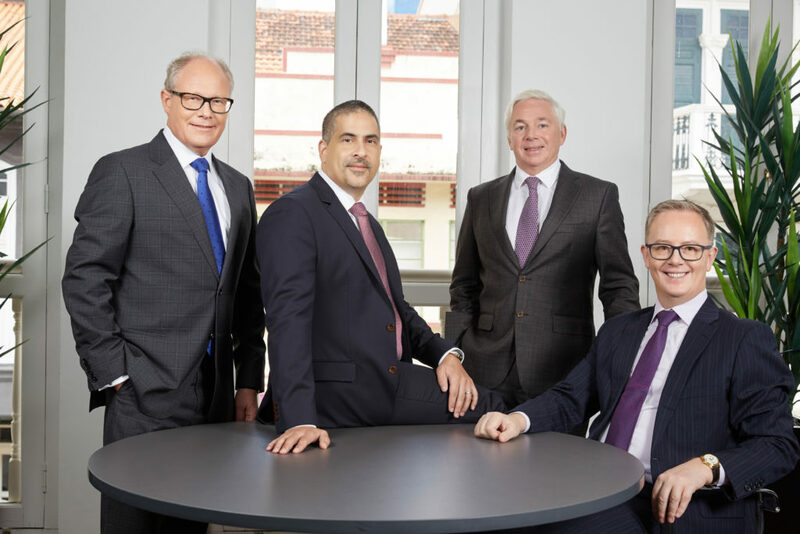 Our senior management team has extensive experience in global and regional development and commercialisation and an aggregate of over 70 years of experience working in Asia. We focus on Asia prevalent tumour types, including biliary tract cancer, gastric cancer and breast cancer. As few effective therapies exist to treat these diseases, there is a significant unmet need globally. We are strategically positioned through our teams in Singapore, Taiwan, and China, to recruit patients quickly and efficiently in Asia, supplemented with data generated in the United States and Europe. We have offices in Singapore, Taipei, Shanghai, and conduct regional clinical development programmes across Asia. Founded in 2010, ASLAN has rapidly established a strong track record in oncology-focused product development. Since our founding, we have raised over US$167 million in financing, formed innovative partnerships with pharmaceutical industry leaders and developed four therapeutic medicines that target cancers for which there are few effective treatments.